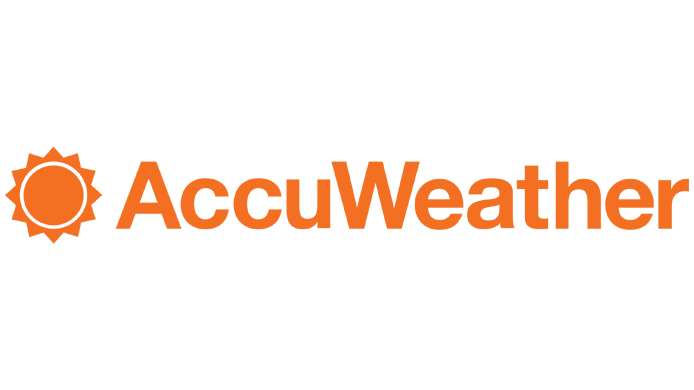 AccuWeather, a global leader in weather information and digital media, announced the launch of AccuWeather D3 Express, powered by Microsoft Azure, at the Microsoft Build Developer Conference May 10-12 in Seattle. The AccuWeather D3 Express platform places business decision makers and developers at the center of accurate, actionable information that will help to save lives and provide a new level of business intelligence. Users can seamlessly integrate, streamline, and automate the decision making process using analytics to aid their company in all aspects of business, resulting in greater efficiencies for marketing, merchandising, supply chain, logistics, and many more. "AccuWeather is using intelligent weather data in ways that are predictive, visual, and interactive using Microsoft Azure as the foundation in the AccuWeather D3 platform," said Nicole Herskowitz, Senior Director of Product Marketing, Azure, Microsoft Corp. "We are pleased to see AccuWeather benefit from the global scale and broad portfolio of Azure services as it enhances opportunities for developers." As one example, through AccuWeather D3 Express available on Azure, supply chain managers will be alerted of potential disruptive weather to quickly see which transportation routes and stores will be affected and alter those routes to ensure the safest, on-time deliveries. Marketing teams in the same organization can execute targeted advertising and promotional events to drive incremental revenue, operations can change staffing, production, and inventory levels to increase profits, and more. 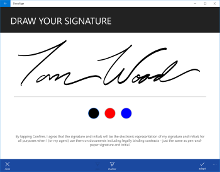 For more information about AccuWeather D3 Express integrates Microsoft Azure, read the press release. Get full access to AccuWeather's D3 Application and API for FREE. Go to D3.AccuWeather.com, sign up and use the promo code BUILD.